Click “Explore 3D Space” to take an interactive, 3D tour of our antiques store. There are pins throughout the building noting certain collections and pieces of interest. If you have any questions about what you find, or what we have in stock, please Contact Us. We are located in Colliersville, NY. 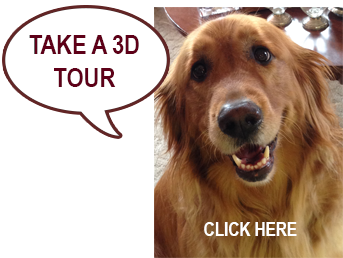 This 3D tour was captured on May 22, 2017.